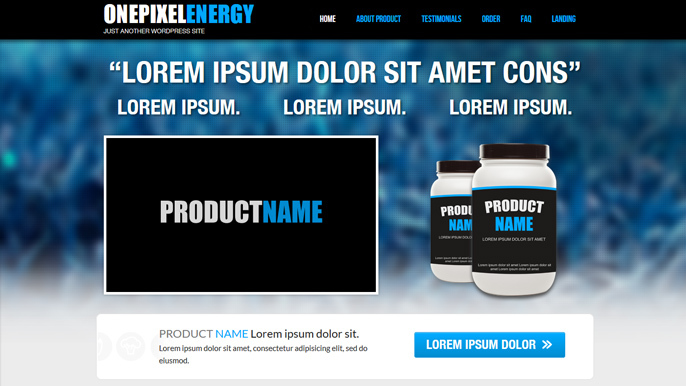 *Note: This is not for use on client or customer sites, all sites must be owned and run by you. 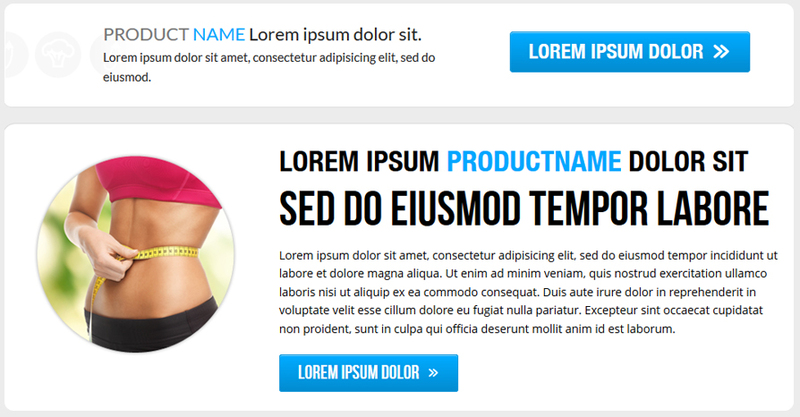 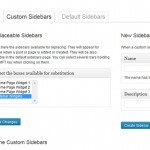 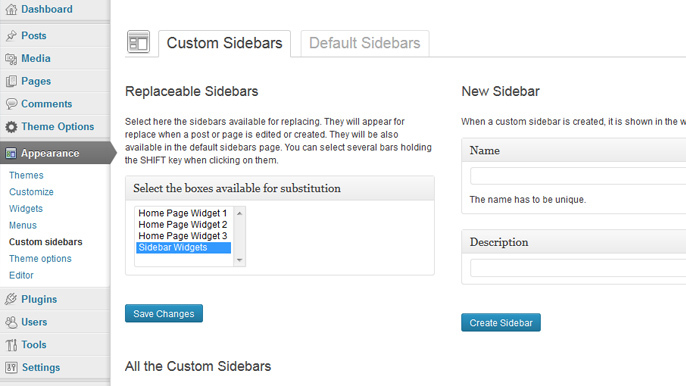 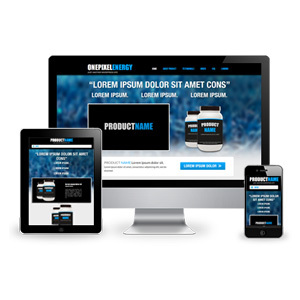 Agency license allows you to resell this theme to an unlimited number of clients. 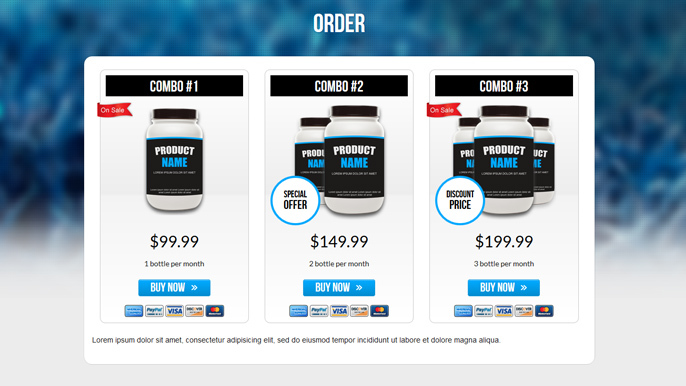 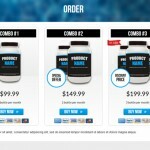 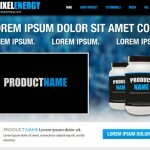 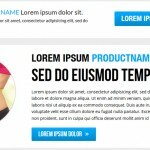 WordPress Energy Theme – A theme designed for those looking to promote and sell a specific type of health supplement.